Edex Technology Malaysia / Singapore introduce new compact Network appliances engine box by Axiomtek a leading industrial computing manufacturer. 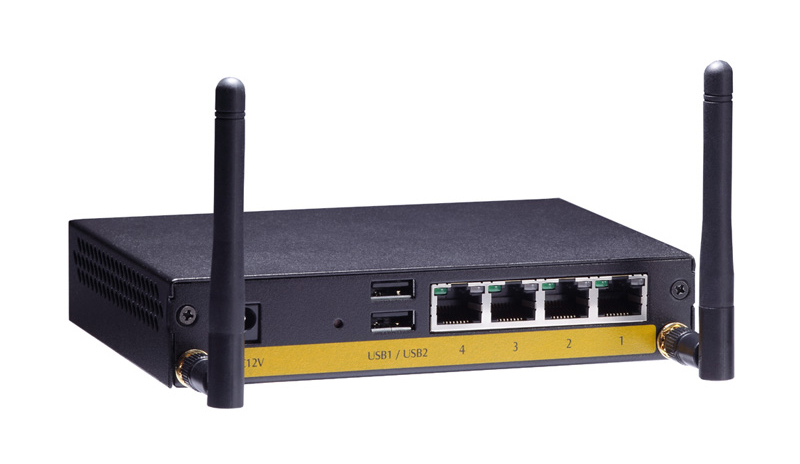 The compact network appliances box has been widely used in both commercial and industrial applications in the field of Firewall, Vpn,UTP, intruder detection etc. A cost effective and yet reliable appliances are now available where they are now powered by Intel, AMD and VIA CPU. 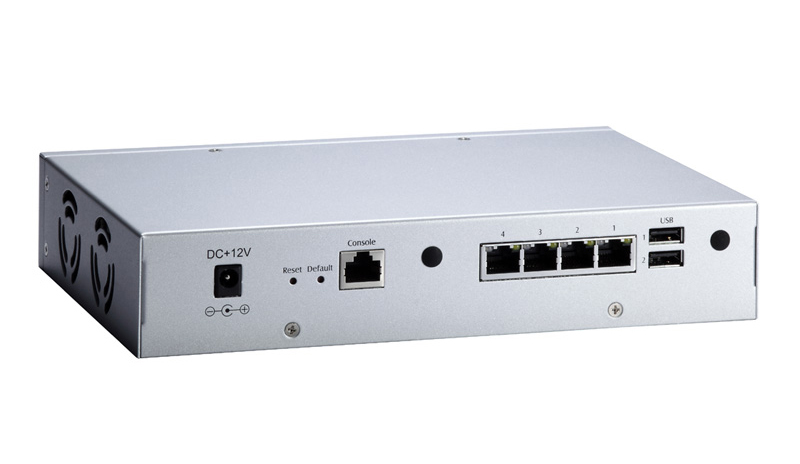 Variety of choices in term of Network ports from 4 ports to 11 ports are available. Further more, they are well tested with popular open source security applications like pfsense, Endian, Entangle ..etc. This is particularly interesting for those linux users or System integrator where it provides them a good hardware platform to excel their talent in the field of network security . Please contact us at 603-77733908 or Mr. Lee at 0193107828 or email us at sales@edextech.com for more info or click here for more information.